A simple platformer with a twist. You create the platforms! 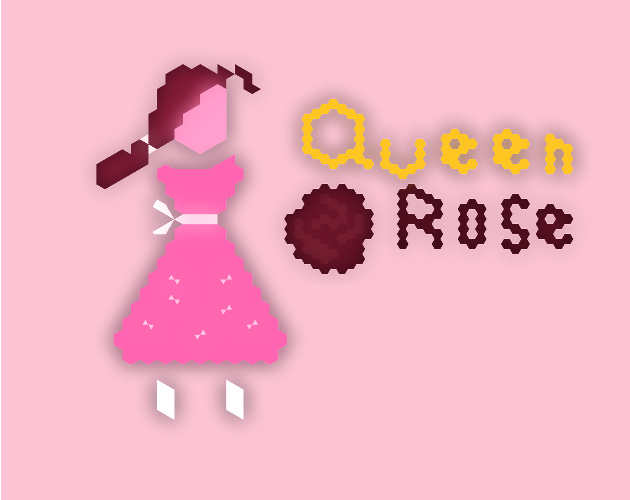 This game was inspired by magical girl anime. Update 4/16: Tweaked collision and got the browser version up. I will be expanding this concept in "Queen Carnation," coming soon.